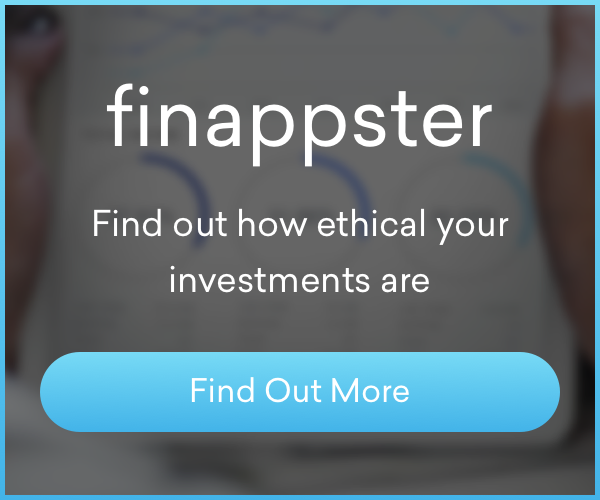 Here at finappster, we know that like buying free-range eggs from your supermarket, you can also show your support by investing in the companies who make buying free-range eggs possible. We love what Pathfinder are doing to enable investors to invest in companies who "do good". Pathfinder are specialists in investing responsibly and ethically in global markets. Their three step approach goes significantly further than the general New Zealand approach of "negative screening". In addition, they implement "positive screening" (a proactive approach which focuses investment into companies with high environmental, social and governance (ESG) scores) and engagement as a means of using investment funds to support these companies. Pathfinder's article, on goodreturns.co.nz, will help you understand some of the non-financial risks of investing. Opening a brokerage account is as simple as opening a checking account, if you're prepared. What investments should you buy in a recession? Find out how Trump's Contract with the American voter will be felt on this side of the world.